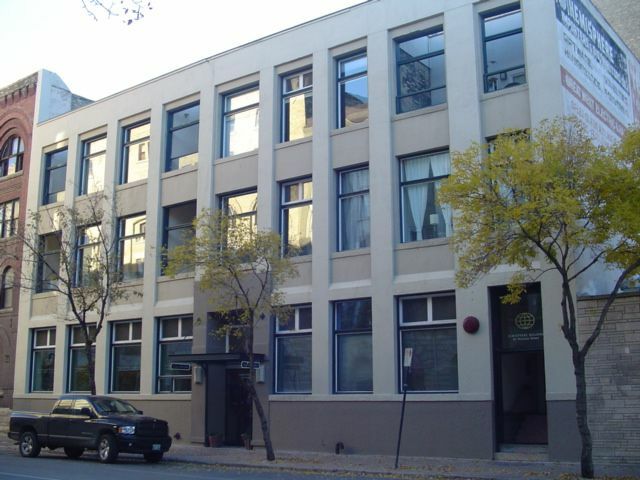 Fabulous 1 bedroom condo in the heart of Winnipegs Exchange District. Open concept design, modern decor w/BBQ area. Stunning hwflrs, exposed brick walls, spacious kitchen & bathroom. You've gotta see this one!, Underground Heated Parking.